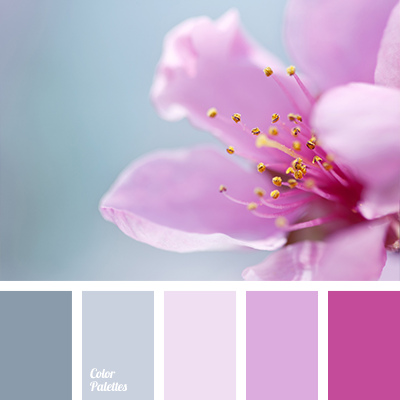 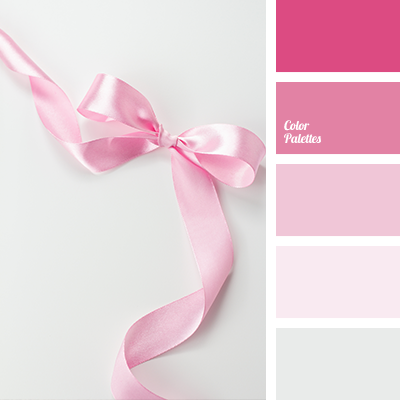 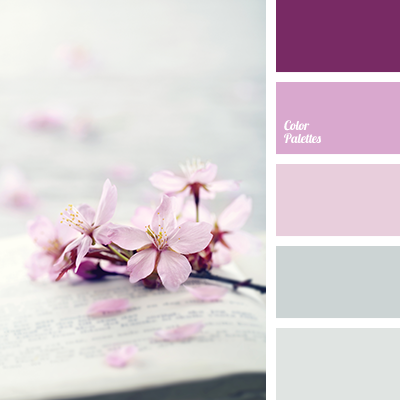 An incredibly soft color palette will help in decoration of an outdoor wedding ceremony. 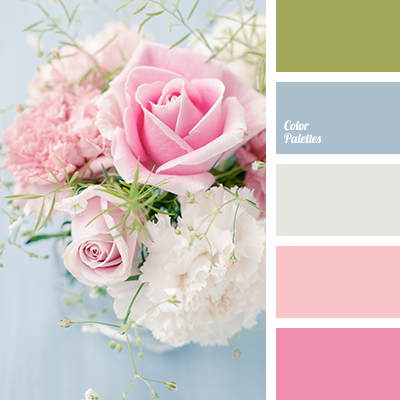 Pastel shades of blue and pink combined with soft greens will give a romantic and sensual mood. 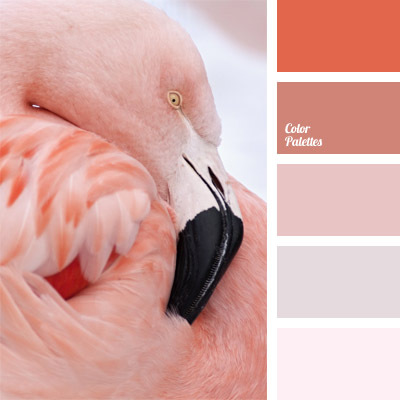 The palette is suitable for wedding on the see or ocean coast, while decoration in pale blue tones will bring fresh summer breeze.